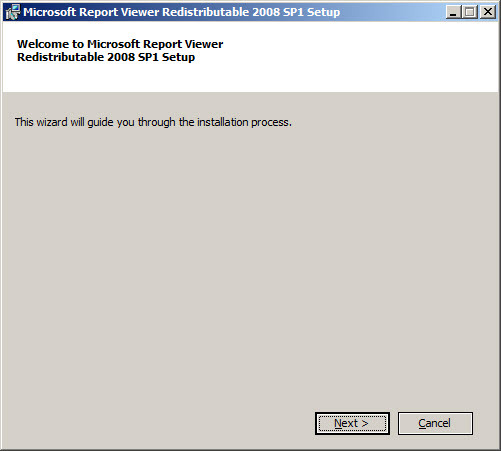 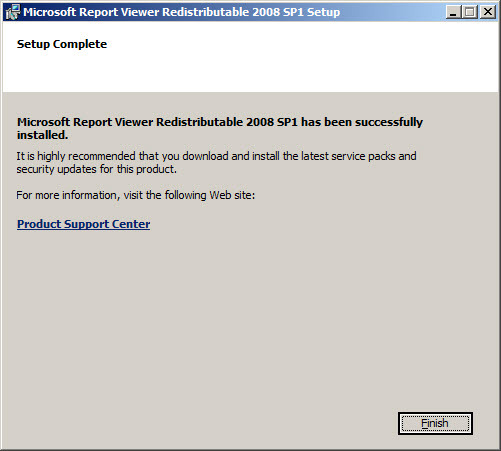 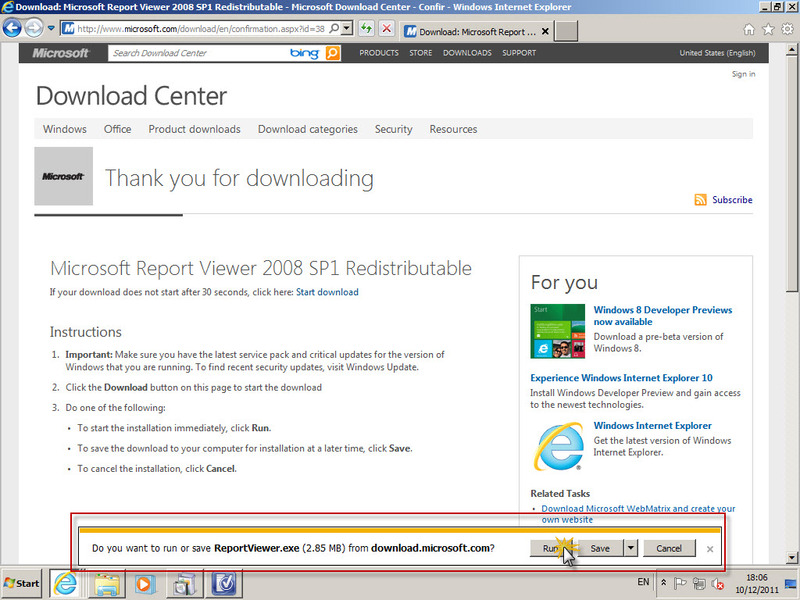 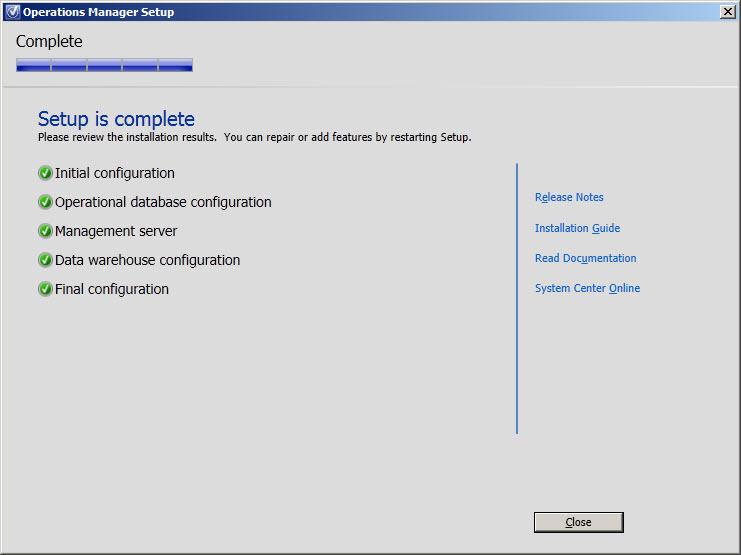 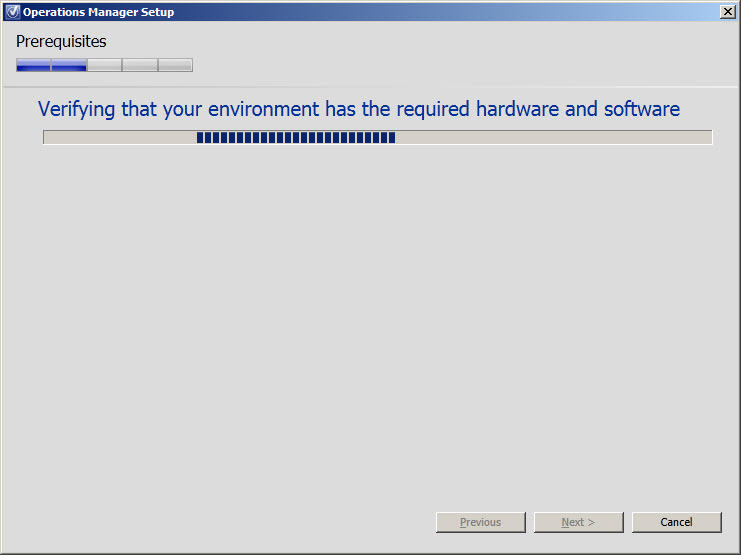 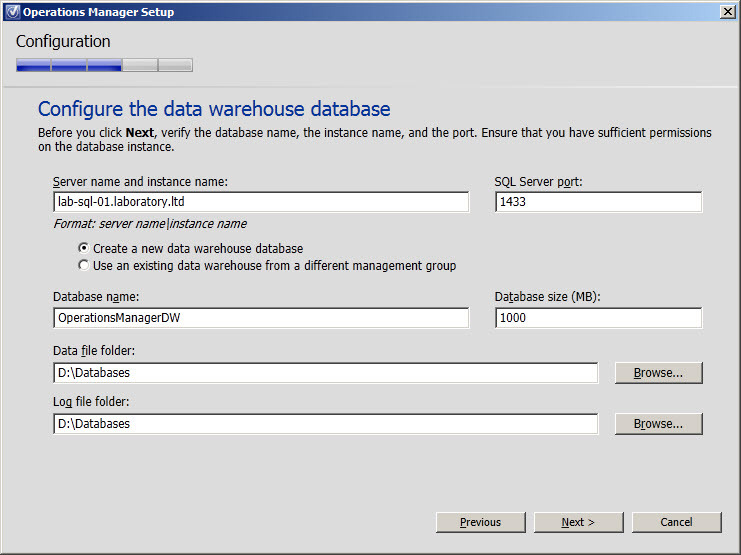 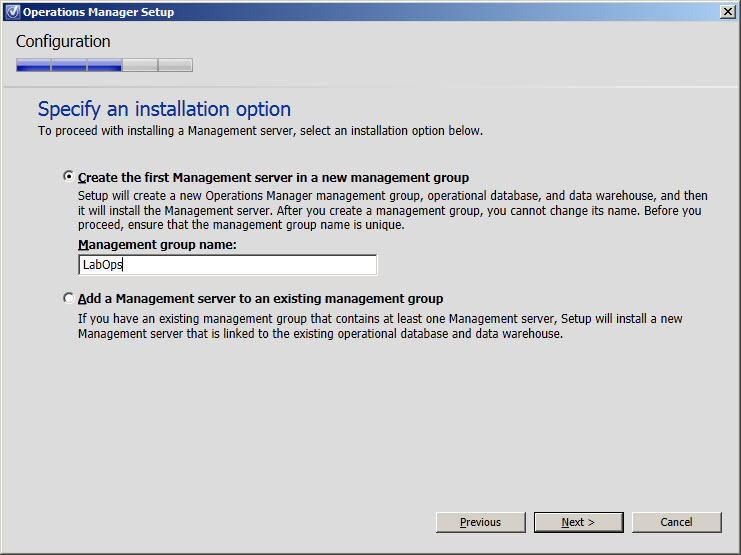 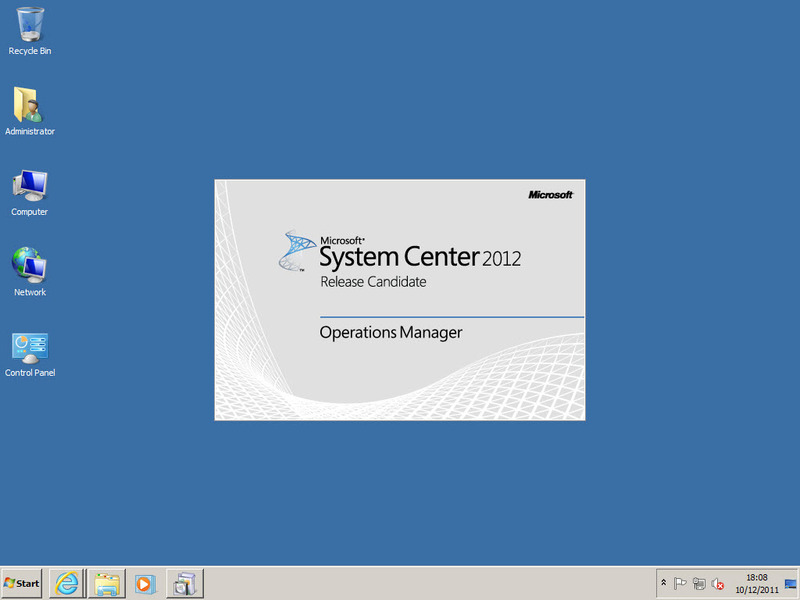 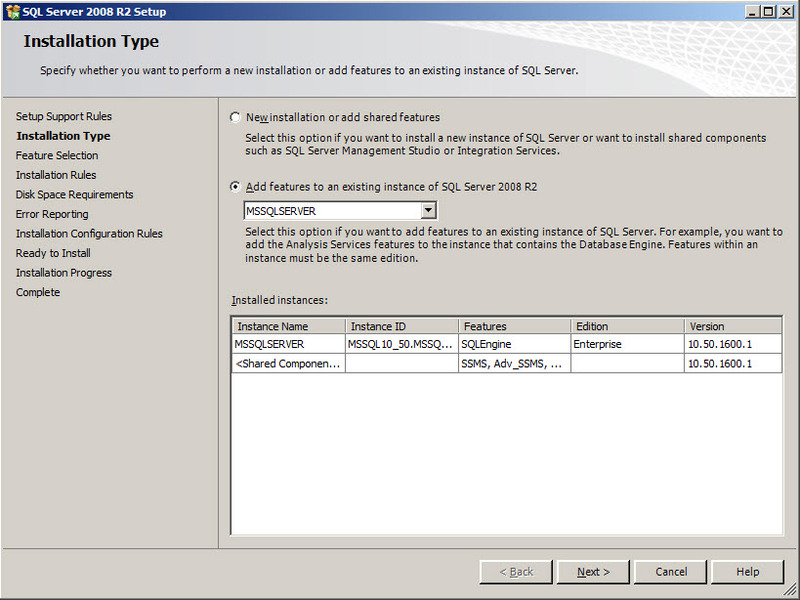 This install is performed on lab-net-01 with all references to databases pointed to lab-sql-01. 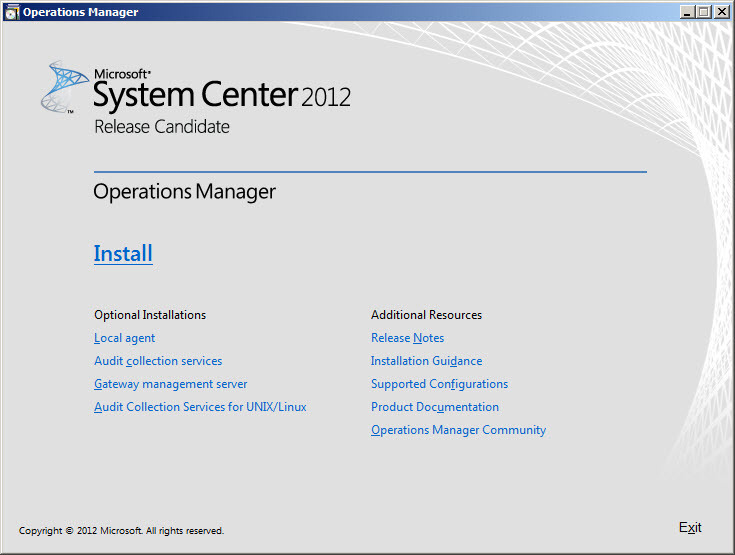 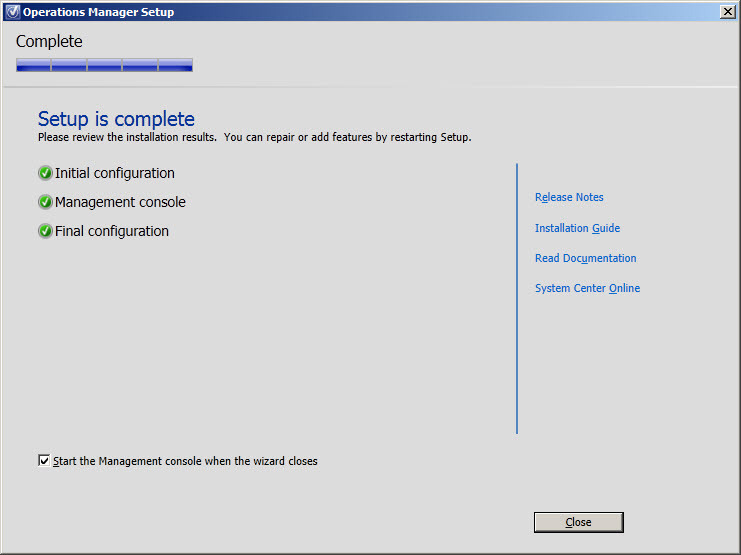 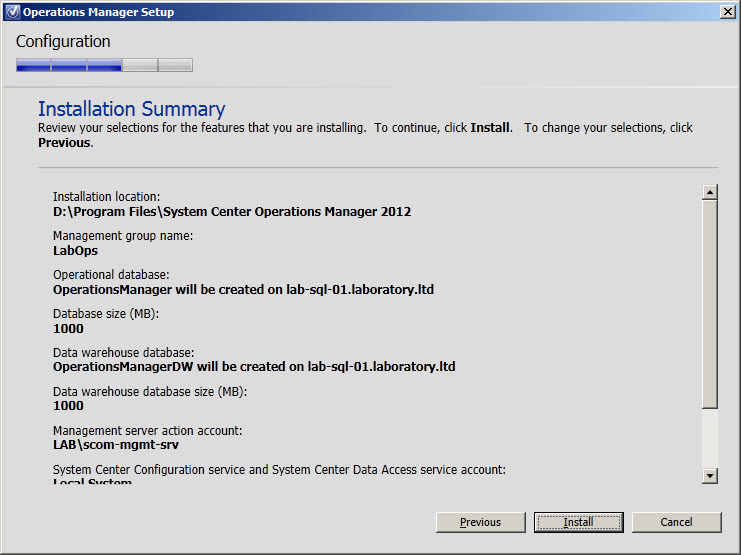 Installation of SCOM2012 Management Console will be done on lab-wks-01 (dedicated management workstation in my lab environment). 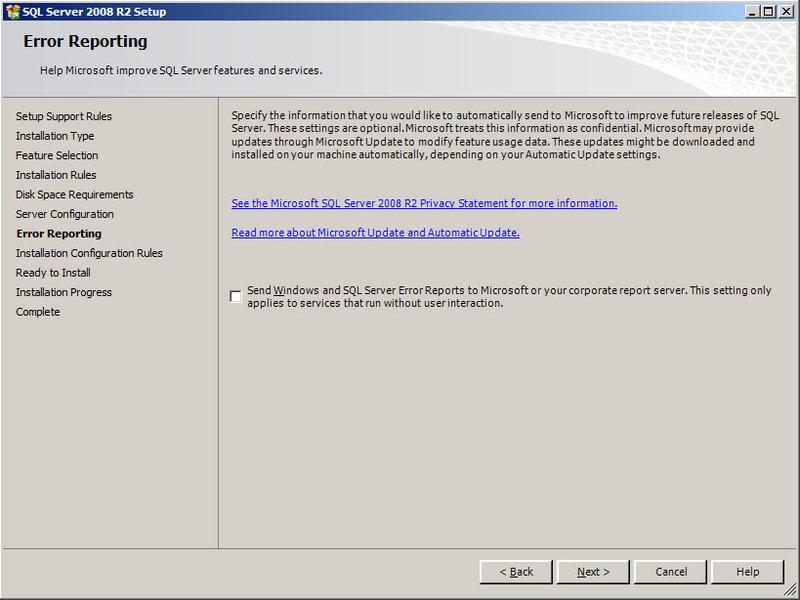 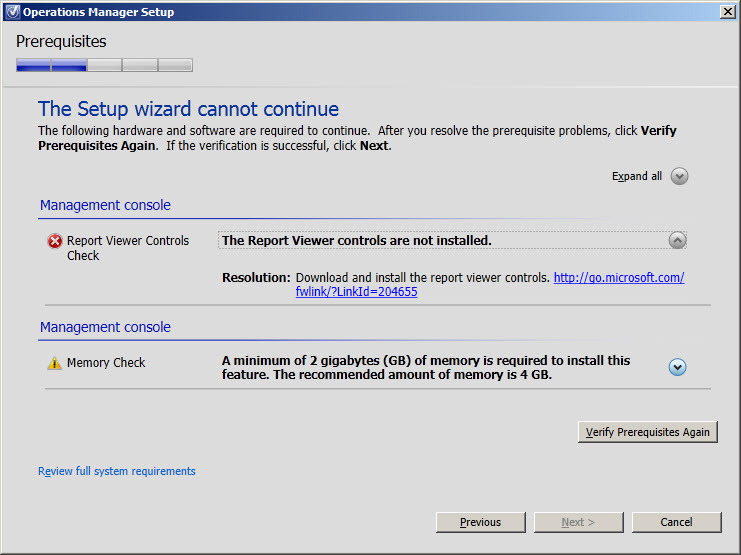 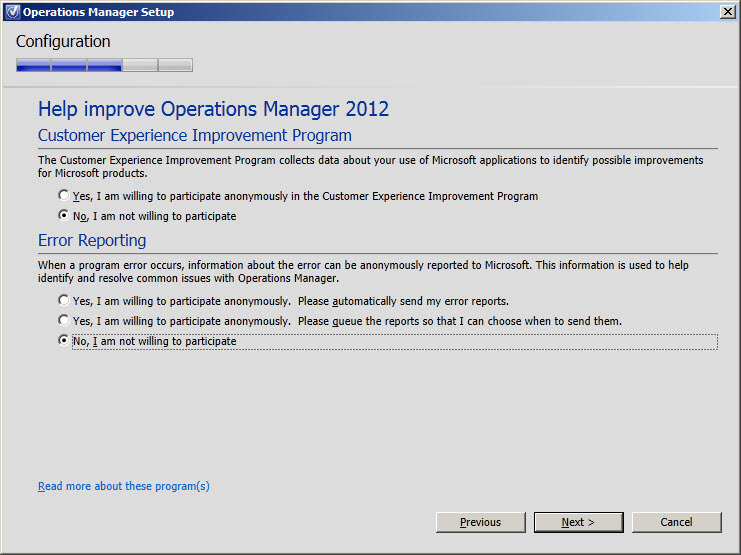 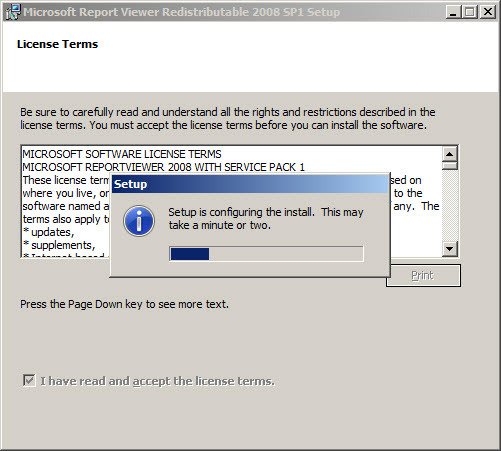 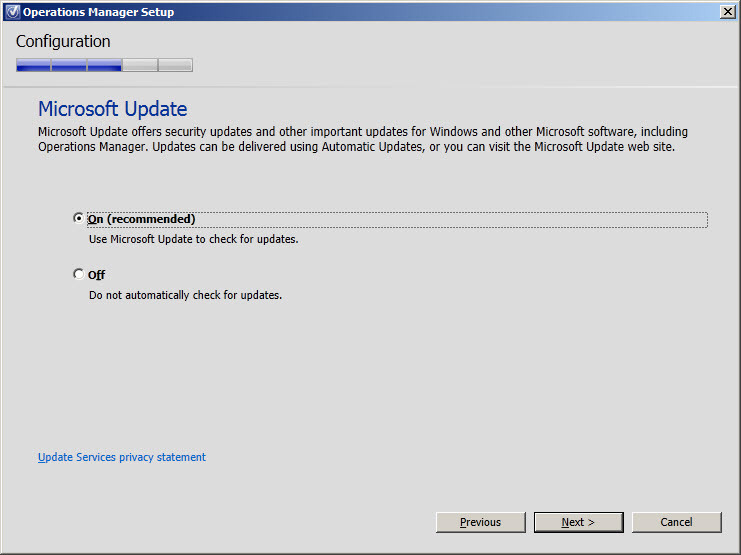 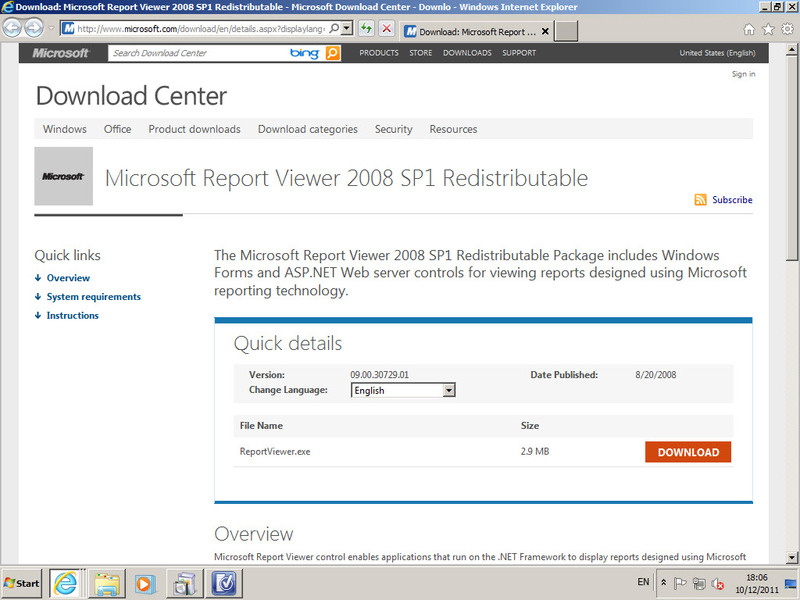 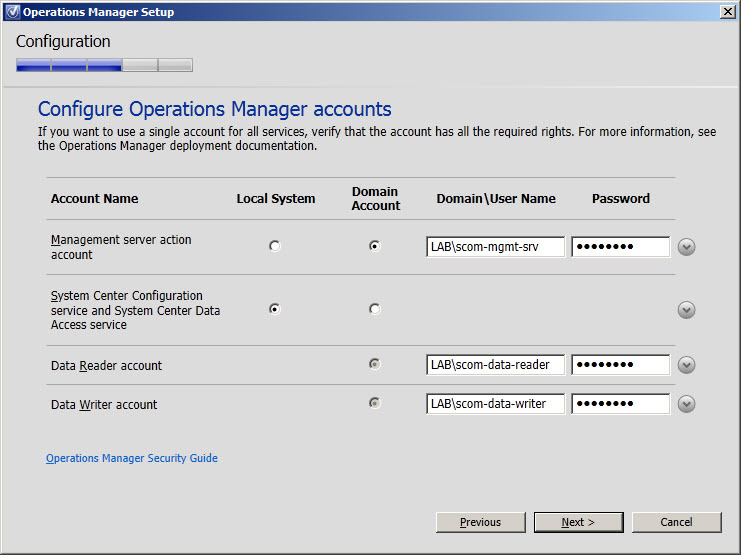 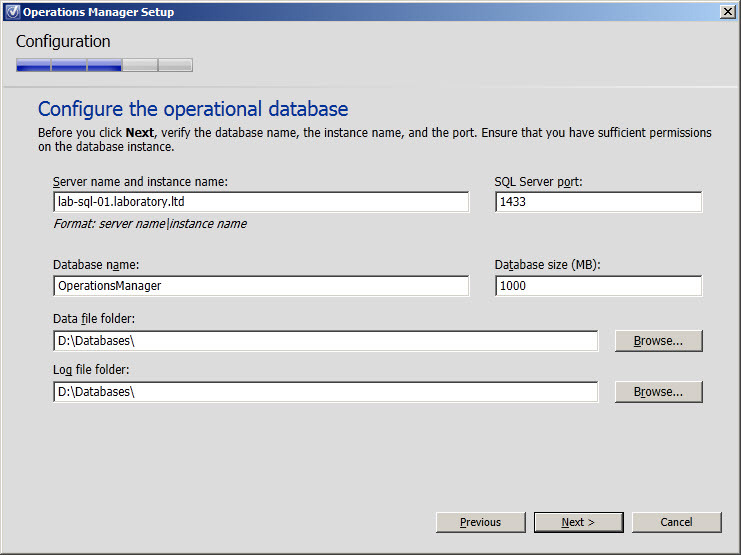 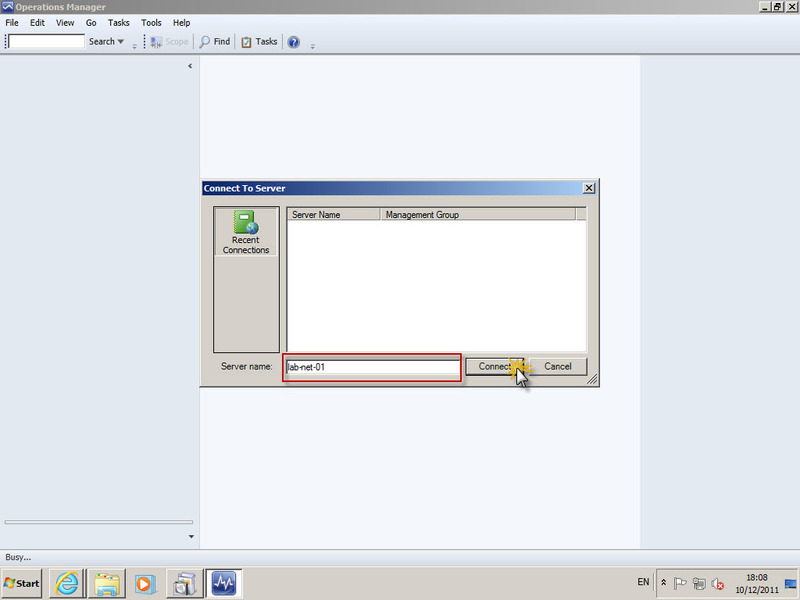 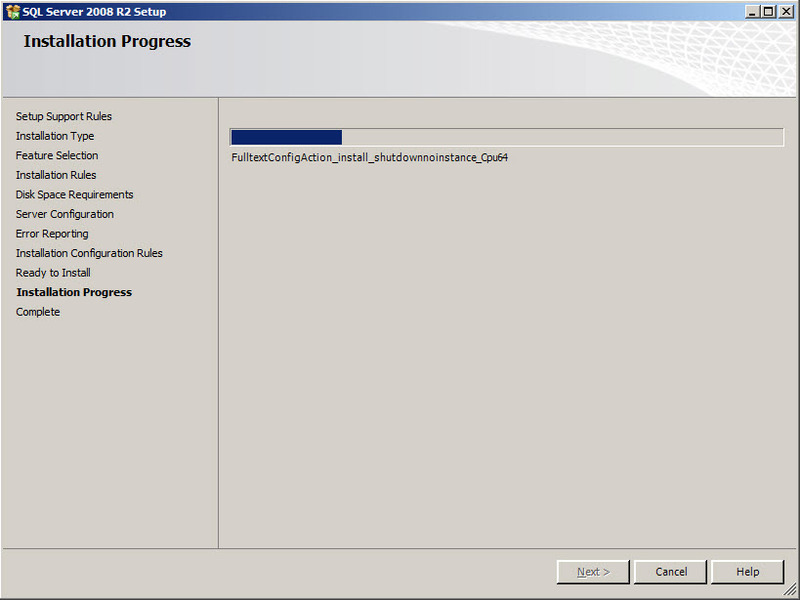 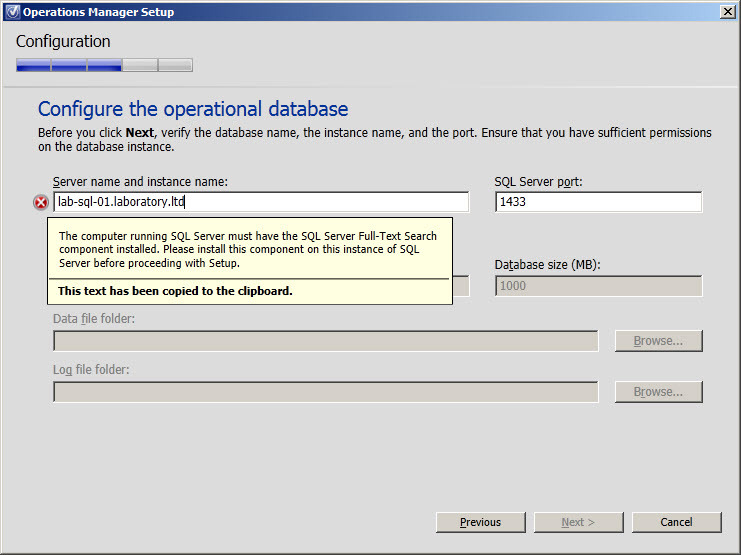 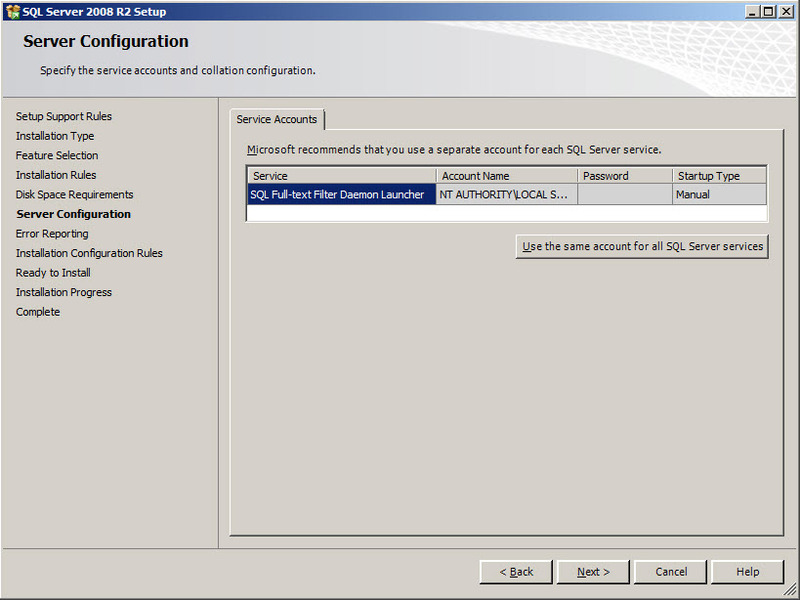 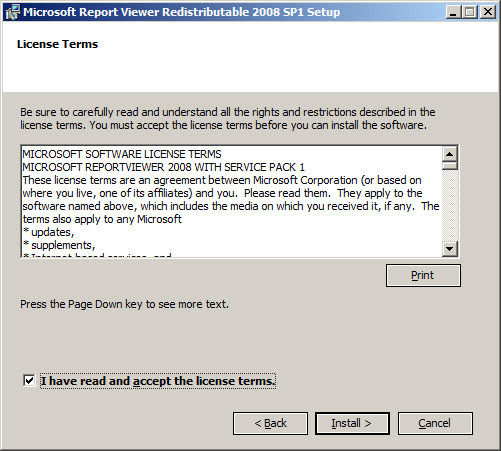 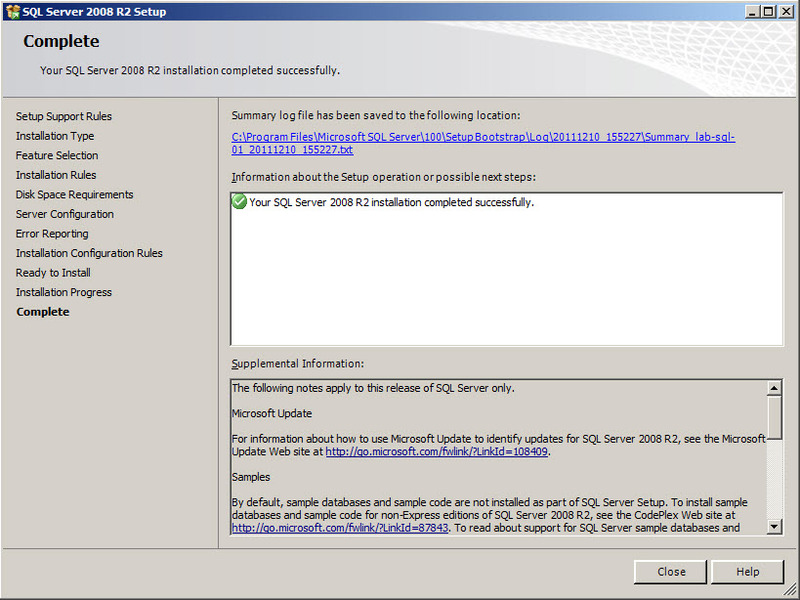 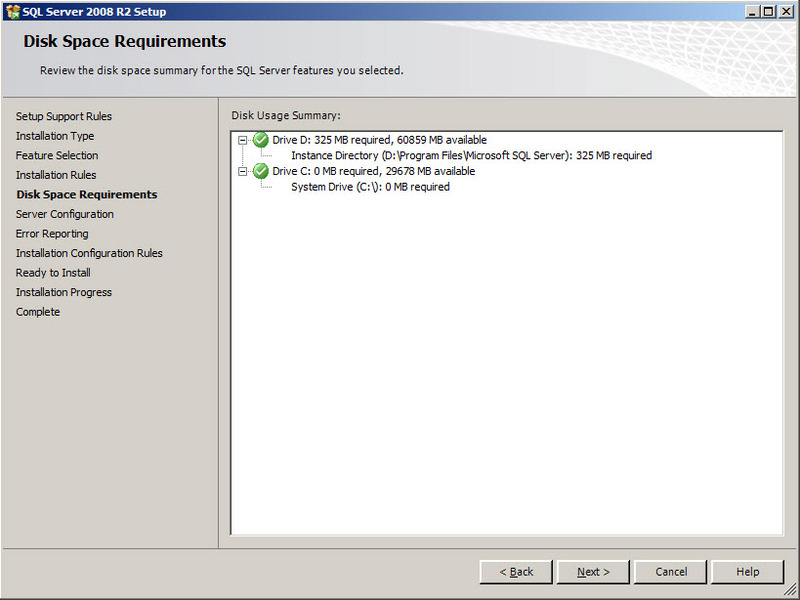 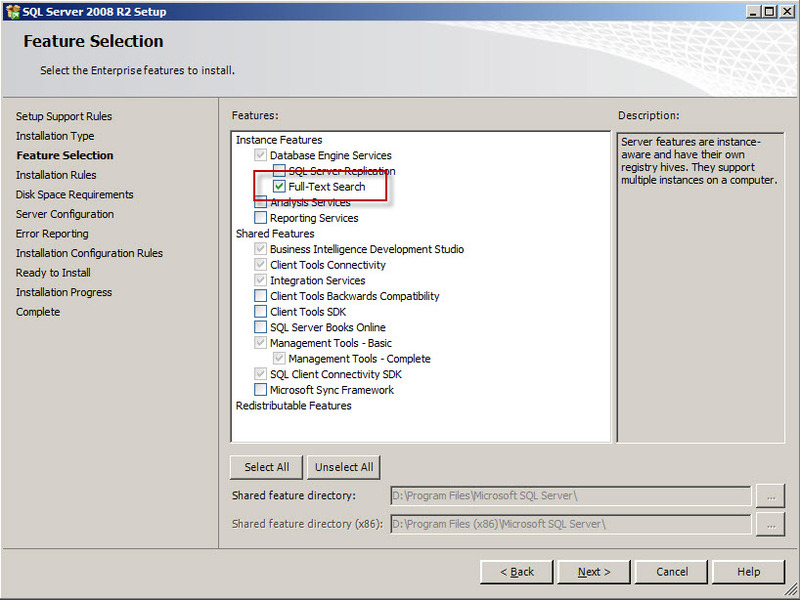 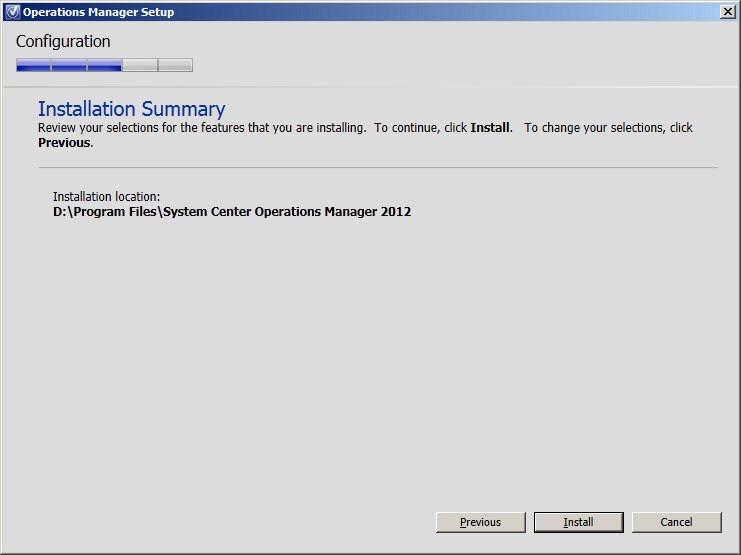 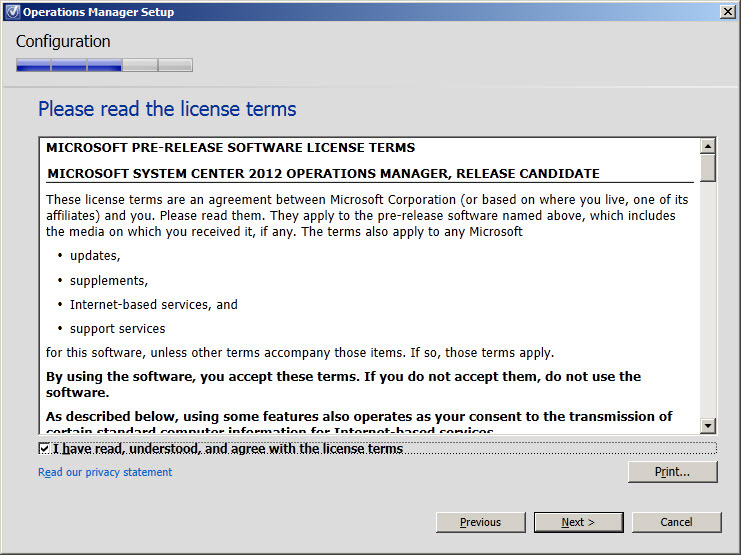 Required by SCOM 2012 is SQL Server Full Text Search component. 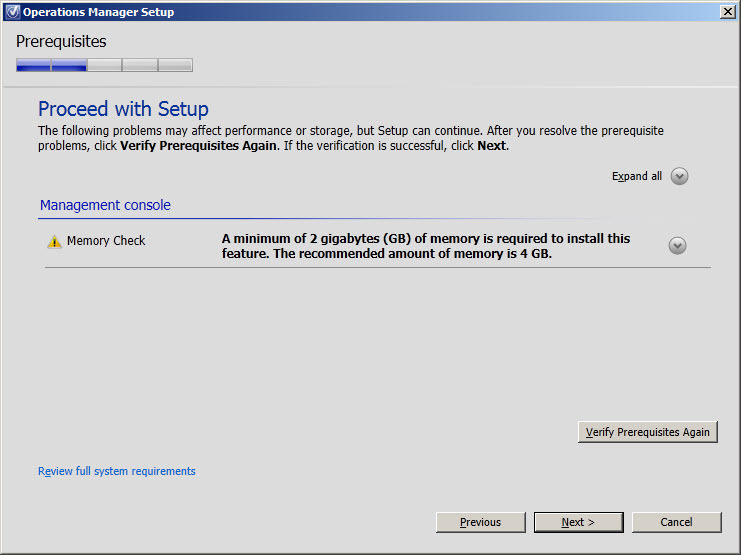 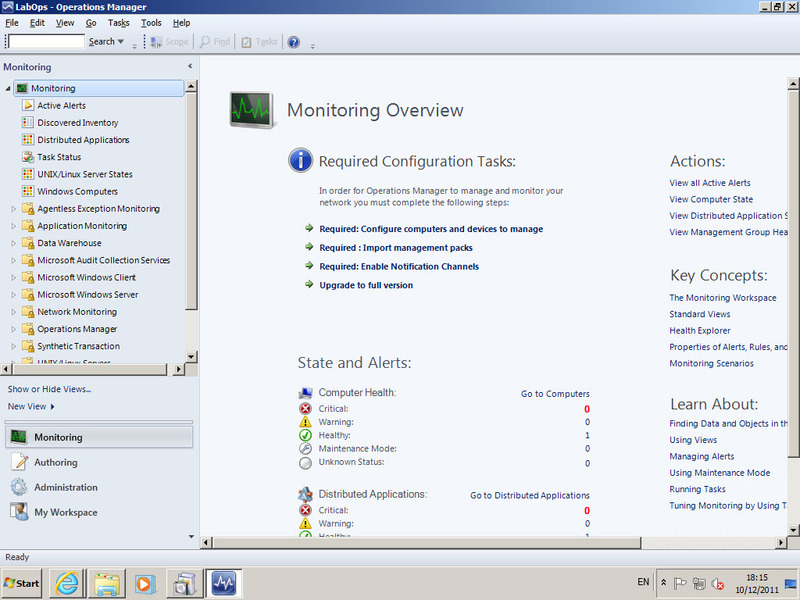 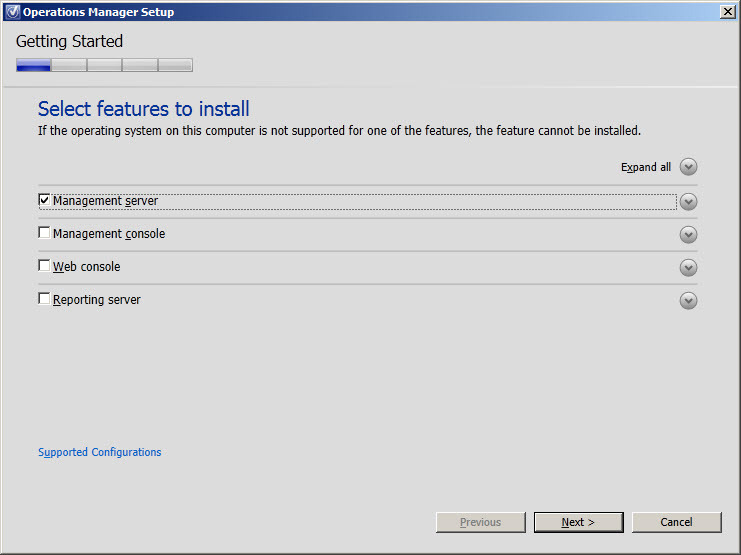 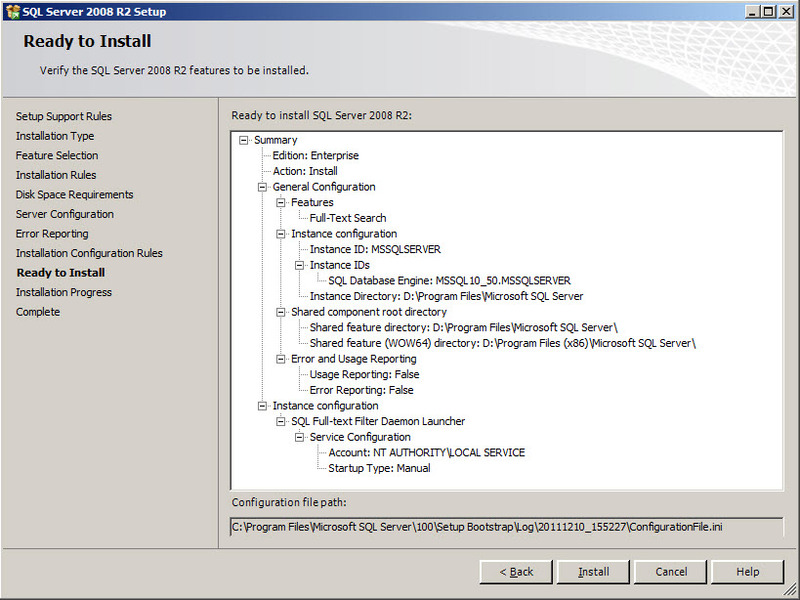 Below screens showing steps taken to install this feature on lab-sql-01.